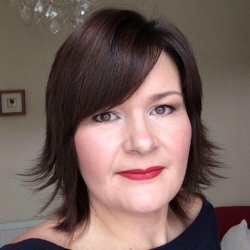 PHA UK member Claire Jones appeared on the Channel Five programme ‘On Benefits’, to talk about her determination to keep on working. 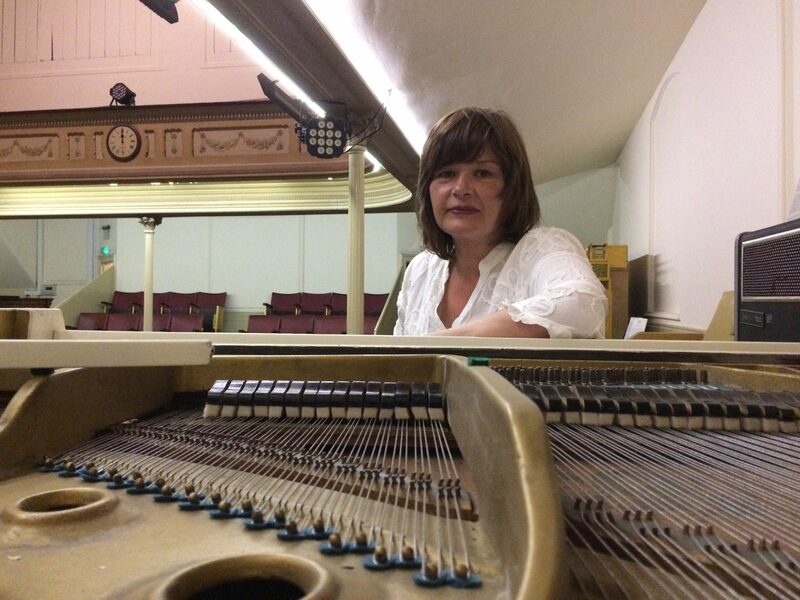 Despite living with PH since 2013, Claire, who lives in South Wales, continues to work part time as a piano tuner. 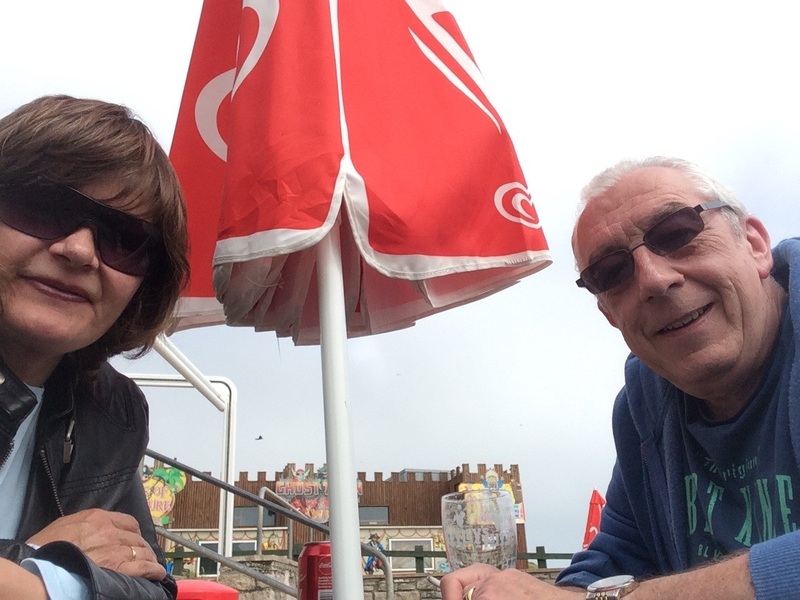 The programme highlighted how she manages working life alongside her condition, claiming £300 a month in Personal Independence Payments (PIP) to help with the running costs of her car. Filming took place over four days. 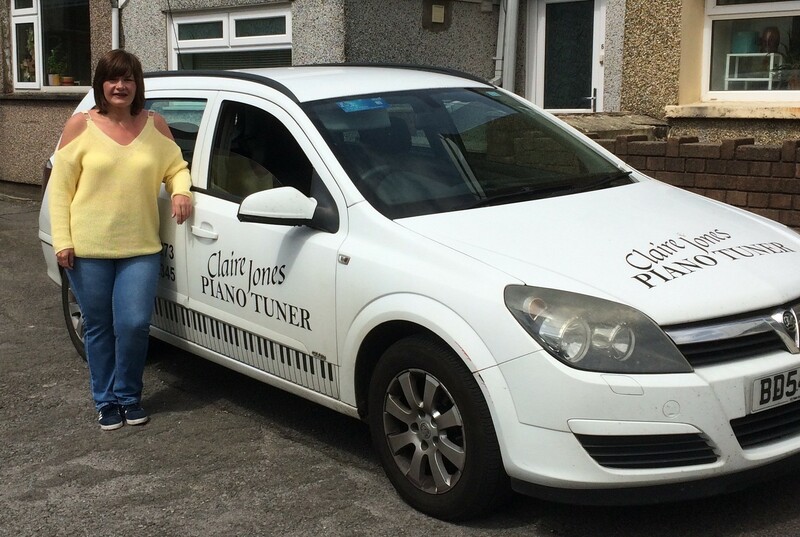 A crew interviewed Claire both at home and whilst out on the road to visit piano tuning clients, highlighting how important her car is to her work and her life. They also filmed Claire’s long-term partner Malcolm. ‘On Benefits’ showed Claire unpacking boxes of medication and popping to the shops for cat food – highlighting the difficulties that some people with PH face taking on everyday tasks. Although she drives her car to and from the shop, it shows her struggling up the path back up to her front door. It was strange seeing myself on TV. I cringed at my voice and my accent, but I suppose everyone is like that aren’t they! The programme also followed Claire on a visit to the Bristol Heart Institute for her outreach clinic, where she was filmed undergoing her walk test and talking to a cardiologist. Claire invited friends and family to watch the show with her when it aired. “It was strange seeing myself on TV. I cringed at my voice and my accent, but I suppose everyone is like that aren’t they!